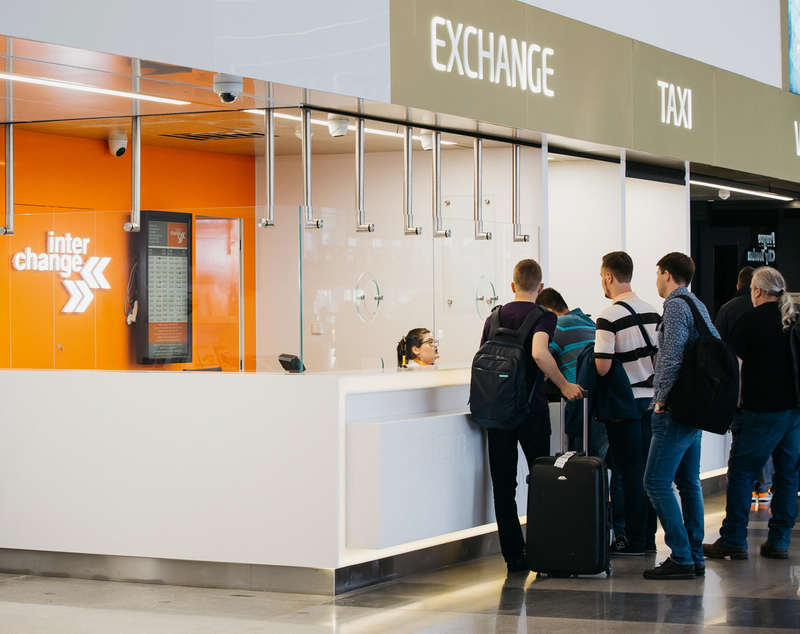 Prague, November, 28th, 2018: The Interchange Group (‘Interchange’), one of the leading foreign exchange providers in the world, announces today that it has been awarded a new five year contract to operate foreign exchange services, including ATMs, tax free refunds and related financial services at the Vaclav Havel Airport Prague. This continues and expands the existing Interchange airport operation which started in January, 2016. The Vaclav Havel Airport Prague is a major regional hub and the international gateway to Prague and the rest of Europe. The city of Prague, a UNESCO World Heritage marvel, is the fifth most visited city in Europe, and ranked by Tripadvisor as the “6th best destination in the world”. In 2018, the Vaclav Havel Airport Prague will record an estimated 16.8 million passengers passing through its terminals, and this is scheduled to rise to 21 million passengers by 2025. 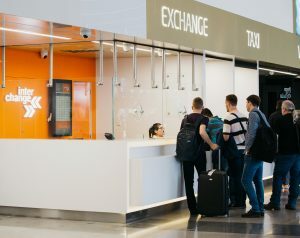 The awarding to Interchange of a new five year lease to continue operating foreign exchange services in the airport is, therefore, a huge testament to all of the hardwork that the Interchange Czech team has put in over the past three years and confirmation of the confidence that the airport has in Interchange. And, on behalf of the airport, Jiri Petrzilka, Director of Non-Aviation Business of Prague Airport said. ‚Interchange is the largest retail foreign exchange operator in the Czech Republic with over 25 years of experience in the country. In the Central/ Eastern European region it operates in the major international airports of Vienna,and Budapest, as well as several important Polish airports.